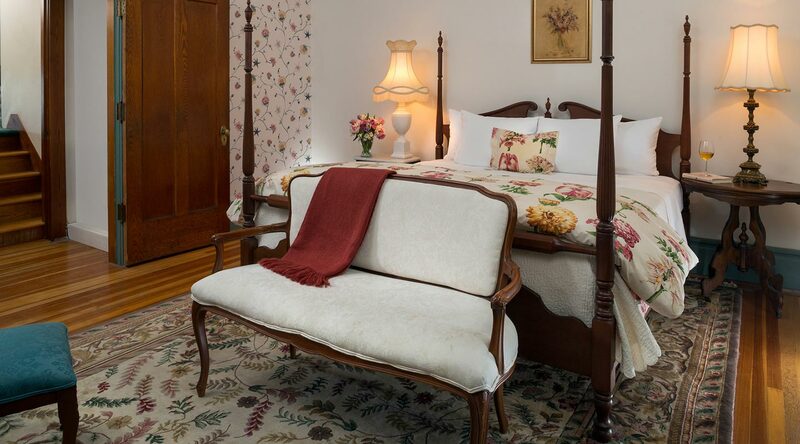 Secluded and soothing, this two-room suite offers a king bed and a graceful antique love seat. 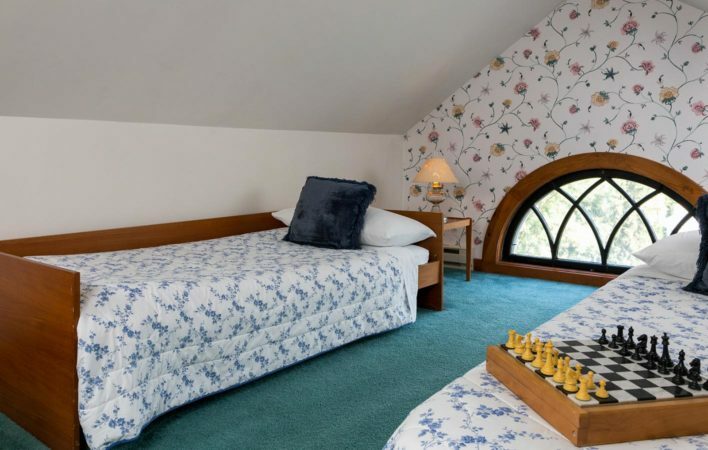 A multi-paned window adds architectural flair to the additional loft bedroom, where a twin bed with a matching trundle double the sleeping space. 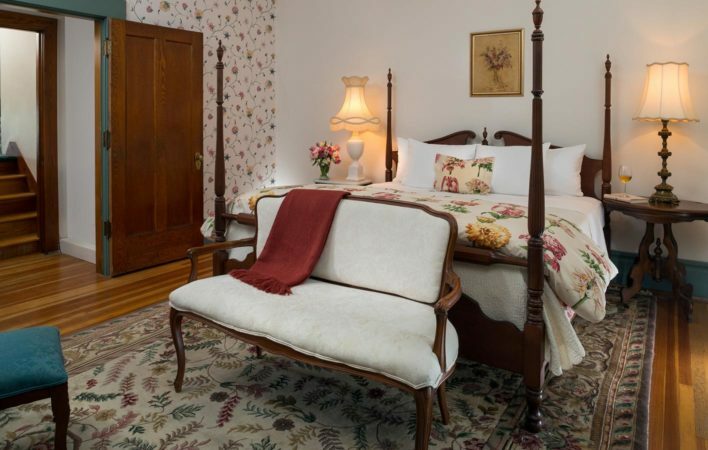 Perfect for families or friends traveling together, this room also features a small, private bath with a shower. 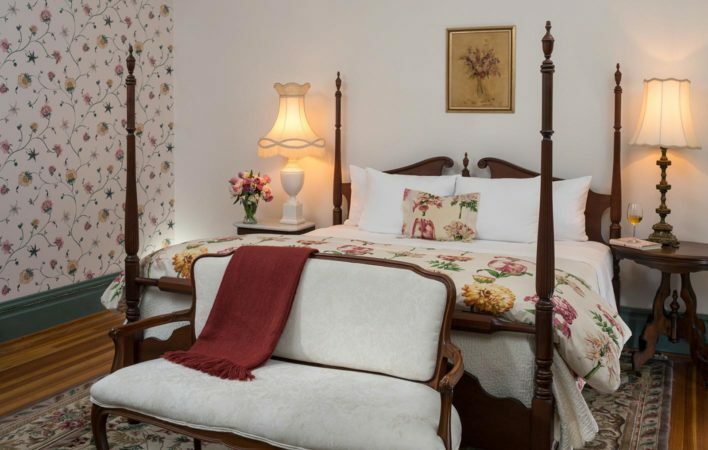 Join us for your next Pennsylvania getaway.